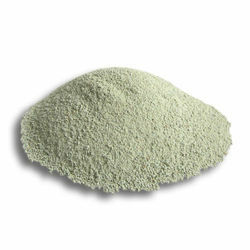 We are manufacturers of Natural Zeolite clay for aquaculture application. It keeps water clean and neutralizes noxious ammonia. For more details send us email. MESOLITE :- Available in translucent, colourless, white, greyish, yellowish white in Vitreous silky. Good brittle acicular, capillary crystals, radial, fine-fibrous, semi-globular agg, compact, massive, earthy. Available with rock matrix specimen. Zeolites & related other specimens. 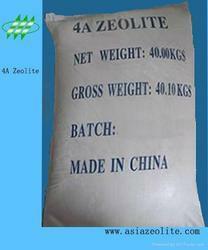 Owing to our proficiency in this domain, we are providing our clients with an optimum range of Zeolite Aquaculture. Manek Group of companies offers Natural and Synthetic Zeolites. Range of products are available upon pore diameter, structure and process applications. It is best for water treatment, for aquafeed, cattle feed products and for pestiside and fertilizers products manufacturing. Kindly contact us for your valuable requirements.